Through authentic connection and direct action, Movement in Faith strives to support communities of faith in identifying their intersection of faith and social justice and be a positive faith presence in justice work. This Lent, we invite you to be part of the RESIPISCENCE community. 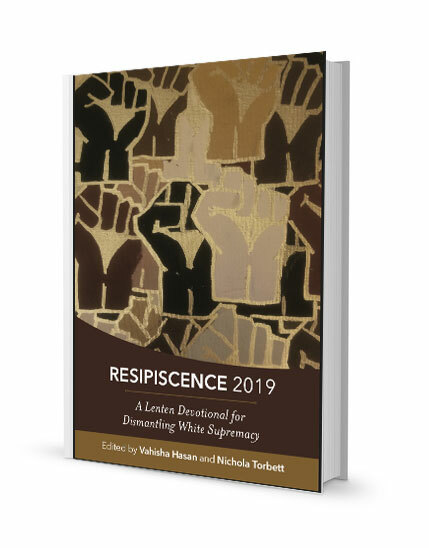 Vahisha Hasan and Nichola Torbett have gathered here a wide-ranging collection of daily reflections from a very diverse group of contributors—diverse in identities, theologies, and experiences—and every one of them has something to say about how we dismantle white supremacy and all the institutions, laws, policies, habits, and ideologies that perpetuate it. This book was created in 2019 and follows the Lenten lectionary for Year C. The book is organized by week, and each section contains seven reflections on the scriptures for the following Sunday. It is a collaborative project of Movement in Faith, Transform Network, Seminary of the Street, and Showing Up for Racial Justice (SURJ) Faith. miles of melanin is a travel grant for artists and activists to attend social justice conferences, symposiums, workshops, organizing intensives, and retreats. It is modeled after the benefactors that funded the artists and activists of the Harlem Renaissance era, such as Zora Neale Hurston. Their funding made it possible for artists and activists of that era to take anthropological journeys that nourished their work. miles of melanin is a project conceived by Vahisha Hasan, Xan West, and Yvette Blair Lavallais. Do you have airline miles you would like to donate? Please contact Vahisha Hasan. Implicit bias refers to the attitudes or stereotypes that affect our understanding, actions, and decisions in an unconscious manner. Movement in Faith was founded by Vahisha Hasan, a faith-rooted organizer working at the intersections of faith, social justice, and mental health. Movement in Faith is a project of Transform Network, a 501(c)3 non-profit organization. She is a powerful public speaker, transformative facilitator, and social justice trainer, with a deeply prophetic voice and imagination for how faith communities can be an active part of collective liberation. 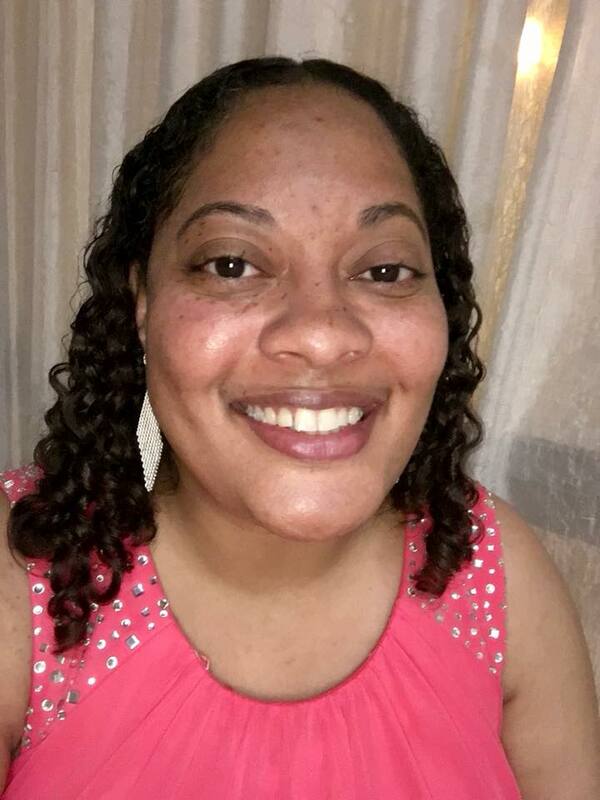 She is an Assistant Professor of Human Services at Memphis Center for Urban and Theological Studies (MCUTS) and serves as Director of the Mental Health Advocacy Institute which seeks to destigmatize mental health in faith communities. She is also writing the curriculum for the addition of a bachelor’s degree program in Applied Psychology. Vahisha holds a dual Master’s of Divinity and Master’s of Mental Health Counseling with an Education Specialist Certification from Gardner-Webb University and a bachelor’s degree in Communications with a concentration in Interpersonal Organization from the University of North Carolina at Chapel Hill.